The white flesh of the Black Cod is prized for its rich melt-in-your-mouth flavor and smooth, velvety texture. It is considered a delicacy in many countries. Black Cod is a species of deep-sea fish common to the North Pacific Ocean. Excellent source of heart-healthy, omega-3s, good source of potassium and an excellent source of high quality protein.  Copper River Fresh delivers fresh Copper River king, sockeye and coho direct to chefs in Austin, TX and Seattle, WA. 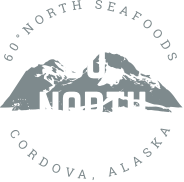 Sena Sea Seafoods delivers hand cut, vacuum sealed wild Alaska halibut, sable fish Copper River Salmon directly to your home.